As we already have an article which tells you about the 23 strongest dog breeds in the world but we thought that’s not enough for our readers. We should come up with the second part of this article which will contain more 15 dog breeds which also falls into this category. 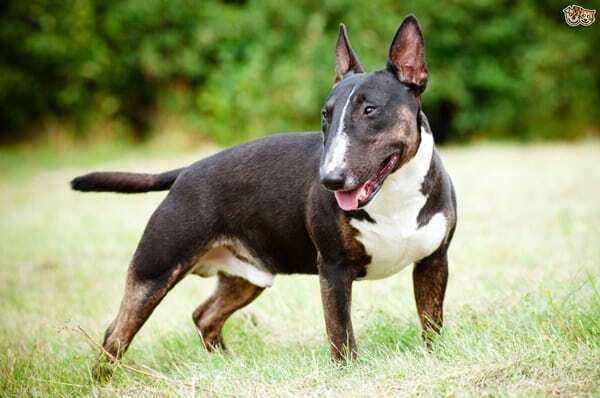 So after reading out our first part, you should not miss out the second part as your knowledge about the strongest dog breeds will be incomplete. 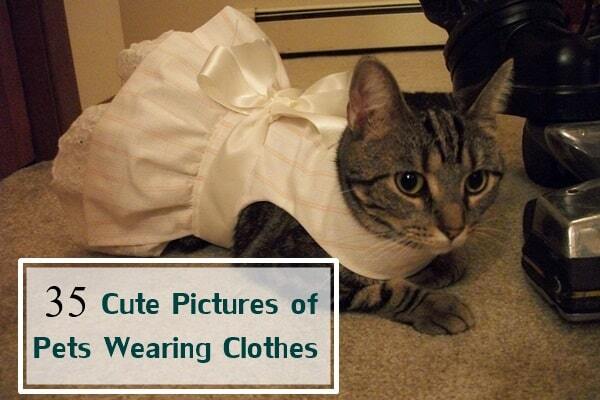 So scroll down to have a look at the rest of them. This dog breed comes in this list without any surprise because they deserve the mention. 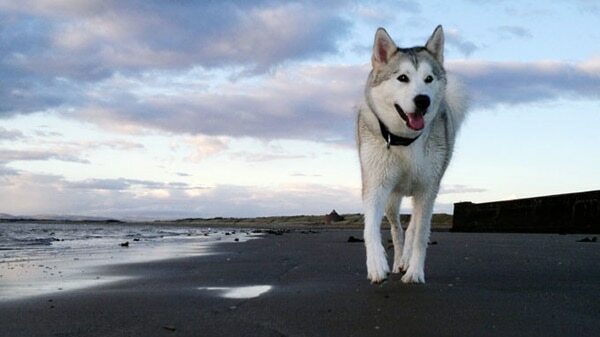 Actually, huskies were only bred for a single perspective and that is pulling the sled. 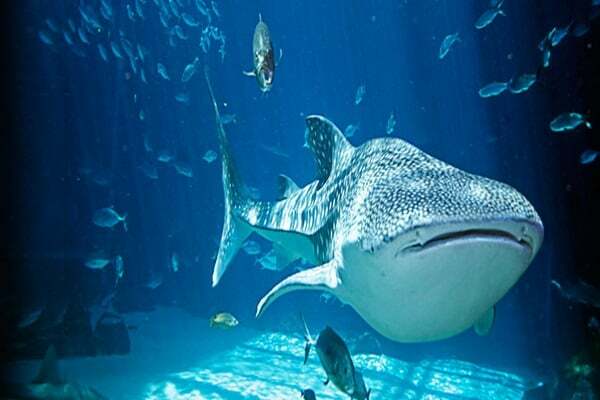 According to their size, they are not so big and actually medium sized but are very strong. 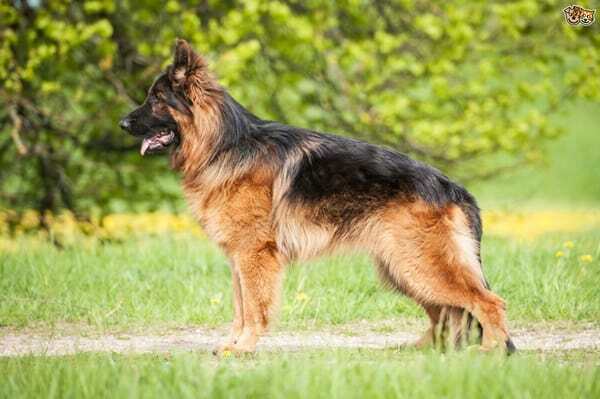 In a recent statistics, we have found that German Shepherd is one of the easiest recognizable dog breeds in the world. Probably you have seen them with police and militaries but you can also keep one at home. 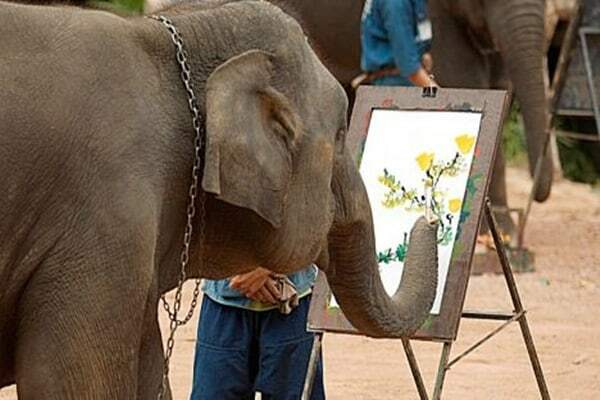 They are beautiful and majestic with a lot of power in them. They are always preferred because of their strength. Handsome and strong, these are the two adjectives that we can easily add before the Rhodesians. They are a very efficient guard dogs and versatile hunters. 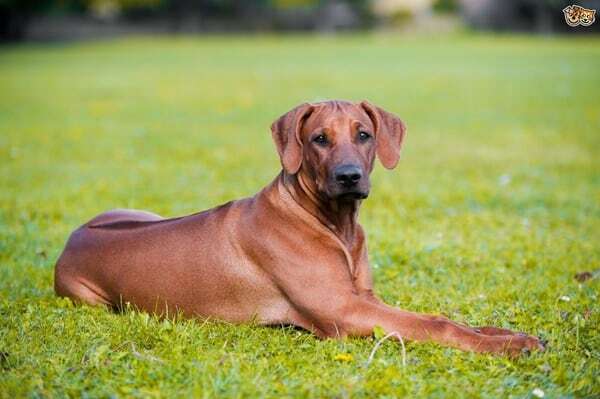 Rhodesians originate from Africa with ferocious hunting ability. It is said that they will not even stop to hunt a lion. 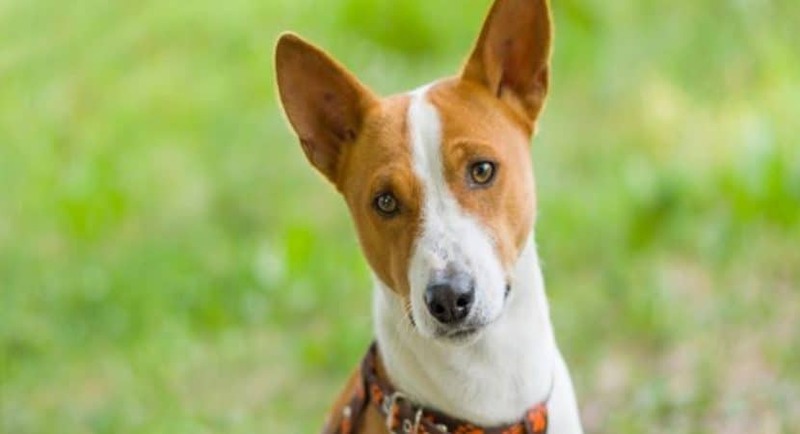 So you can go for this smart and intelligent dog breed if you want a very brave dog. You are making a great mistake if you are assuming them with their height and appearance. It’s better to have knowledge about them. Though they are regarded as one of the most expensive dog breeds in the world but there’s a reason for being so costly. English bulldogs are very aggressive and strong as their history says, they were used to take the bulls down. 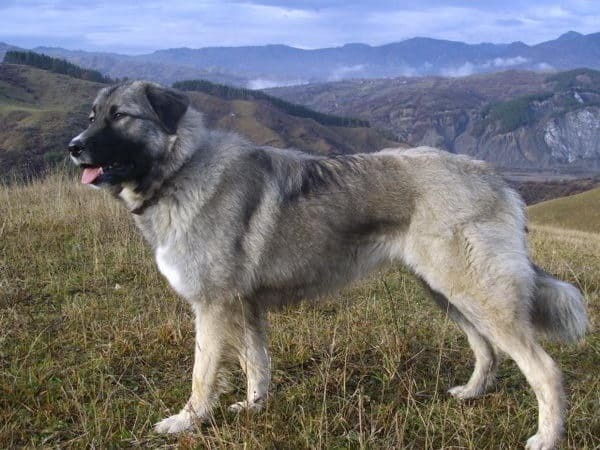 Armenian Gampr is a very strong and large dog mainly known to have a big historical mention among the Armenians. They have a very independent mentality and are known as a family farm dog. 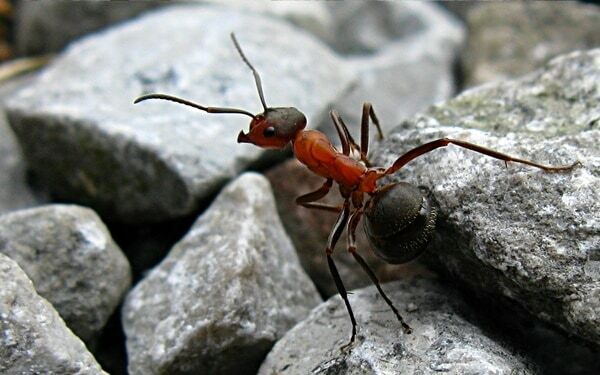 Their bone structure is very strong and has a muscular physique which makes them very strong in nature. 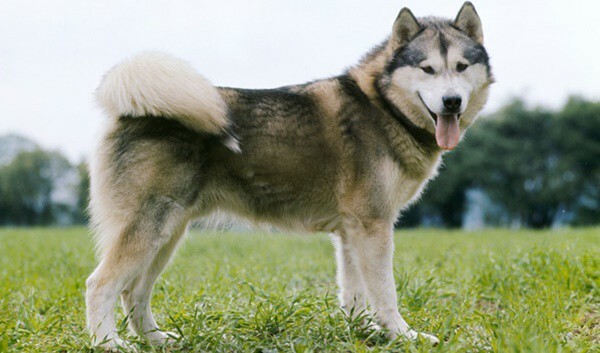 Alaskan malamute is said as the cousins of husky but a little bigger than them. 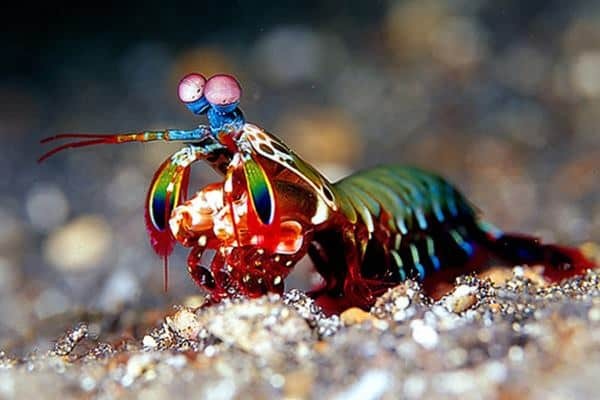 They are so big in size that when they stand upright on their two back legs, they are taller than an average man. This dog also weighs almost like a human. They are used to pull heavy cargos and freight over a long distance. 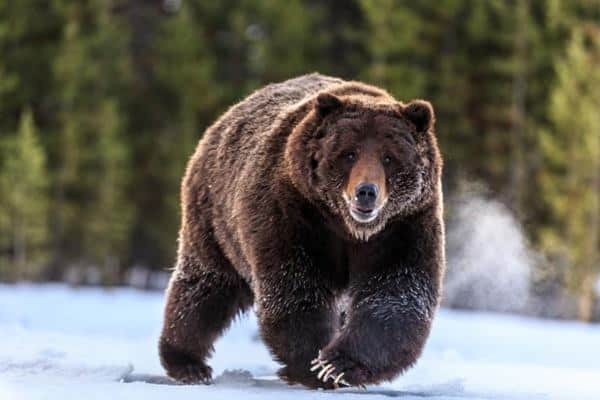 You can be shocked to hear that this dog breed was actually bred to kill bears. You will mostly find this dog breed in Slovakia, Romania, Ukraine and Serbia and they look almost like a sheep from a long distance. 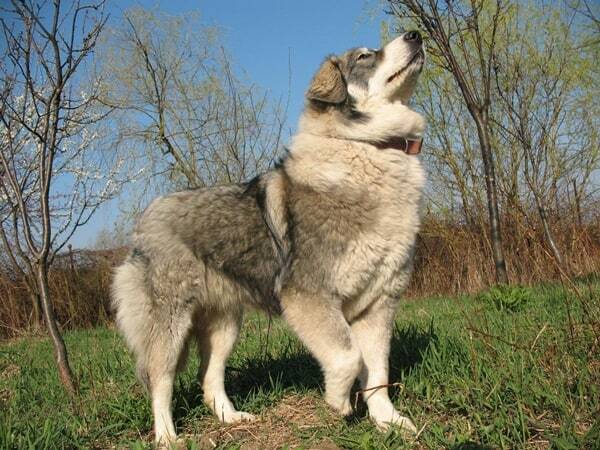 This dog breed is so strong that they can easily break the bones of a bear. They also grow very large in size. 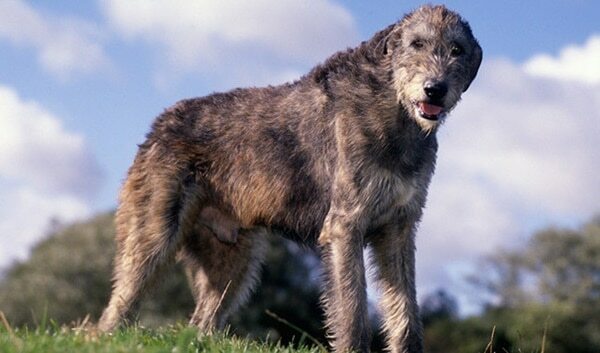 This is a very strong and muscular dog which was once famous for hunting Irish elk. If you have ever seen an elk you know how big they are. But how this dog killed such a big animal? Probably they have mighty power. Boxer is also a working dog like the huskies. 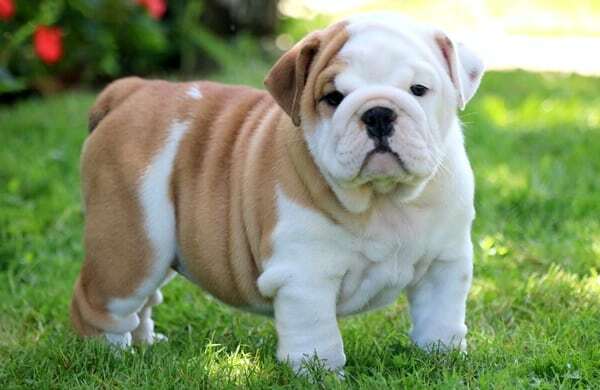 They are actually regarded as the cousins of modern day bulldog and they are very protective in nature. 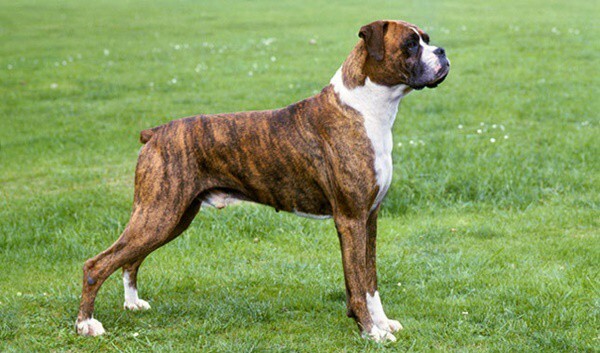 The boxer breed is also very popular among the celebrities, so you can easily consider having one in your house. It is a massive dog with a package of patience, courage, boldness and composure. 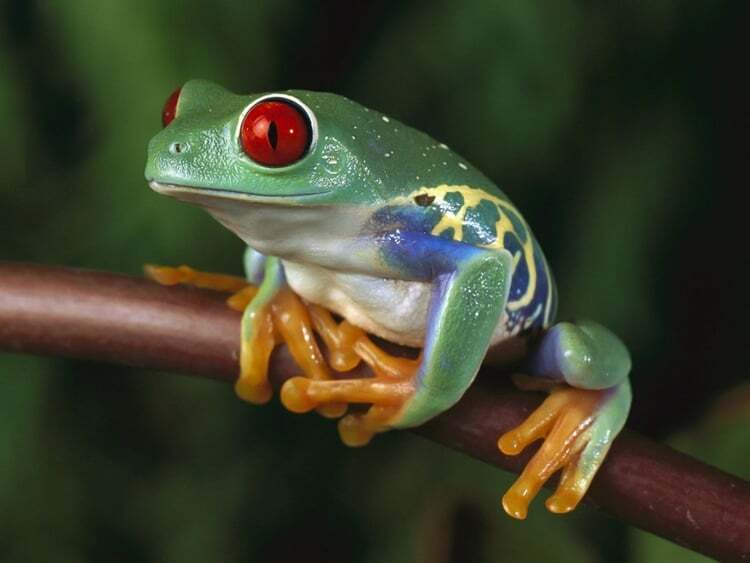 Until they are angry, they are very calm in nature, but once they are aroused they can even harm their family. They can pull a large weight for about 3000 pounds. 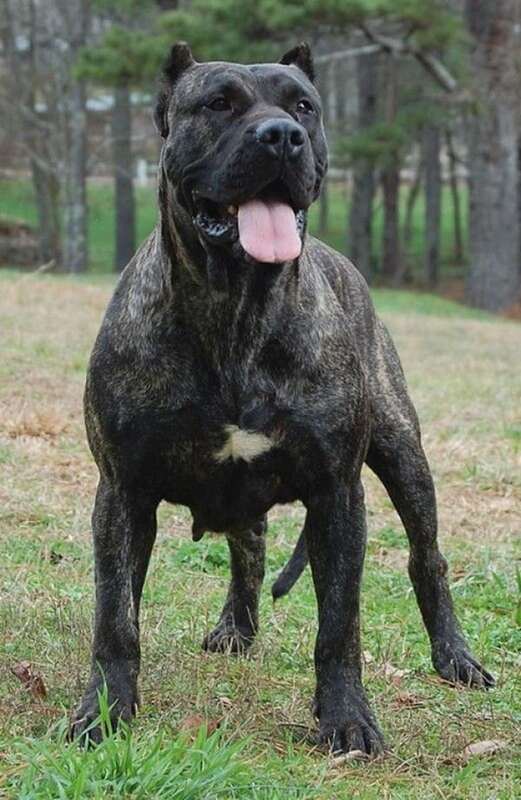 This dog breed was originally developed in the 19th century as a fighting dog. But now they have become a very good family companion and a show dog. They can be easily identified by their head as they are egg shaped. 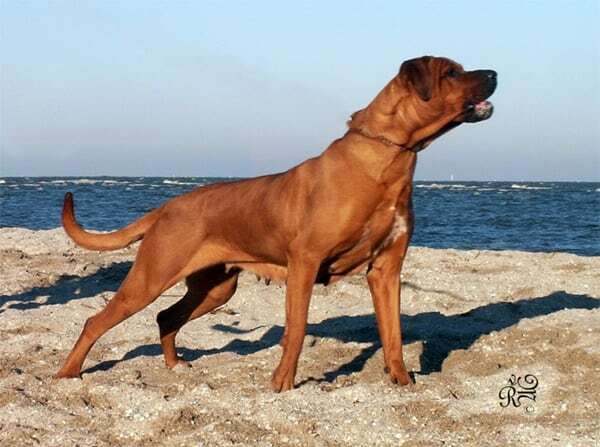 It is a mastiff from the Canary Island. They are very powerful and are regarded as catch dogs. 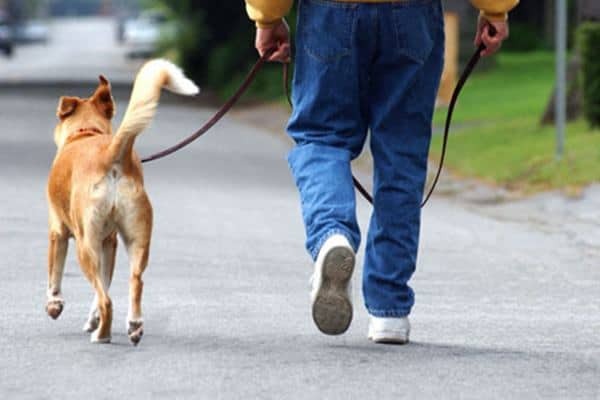 Remember that they are not the perfect dog breed for inexperienced dog owners. 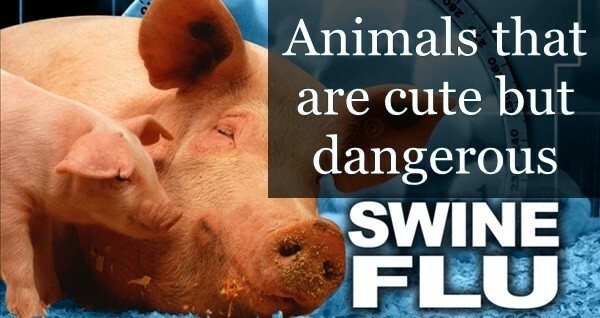 They can be really dangerous in wrong hands and can even kill a human. 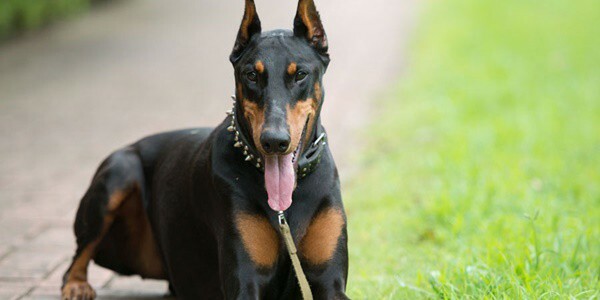 Originated from the Germany and know popular all over the world, the Doberman pinschers are very good guard dogs. They look aristocratic and have a very smart appearance. 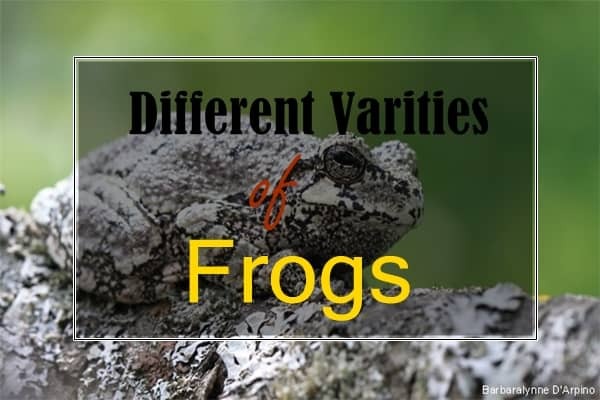 Mainly known for their highly energetic and intelligent characteristics. 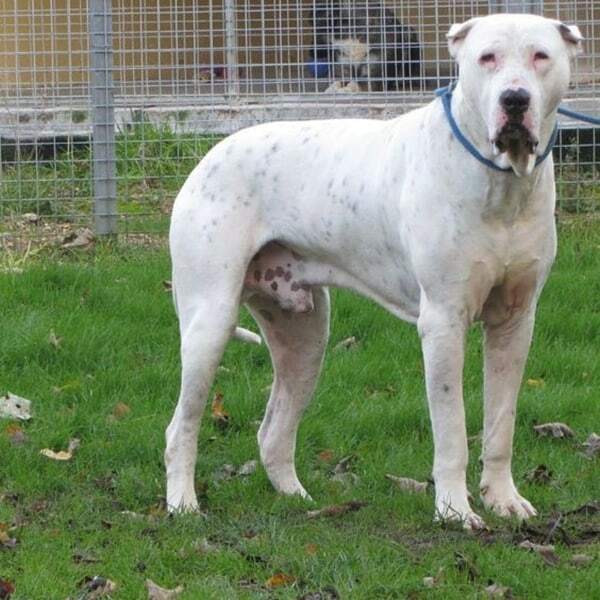 It is said that this dog breed is a Pakistani version of a bulldog but actually gull dong is a very muscular and aggressive dog only for the experienced owners. 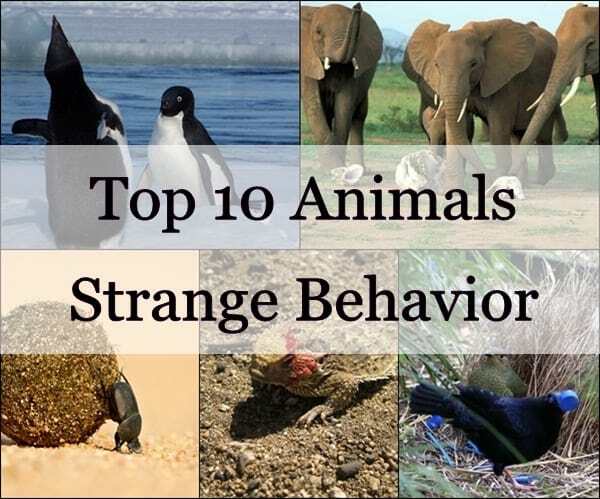 They are very loyal towards their family but very suspicious in nature towards the strangers. This makes them a very efficient guard dog. 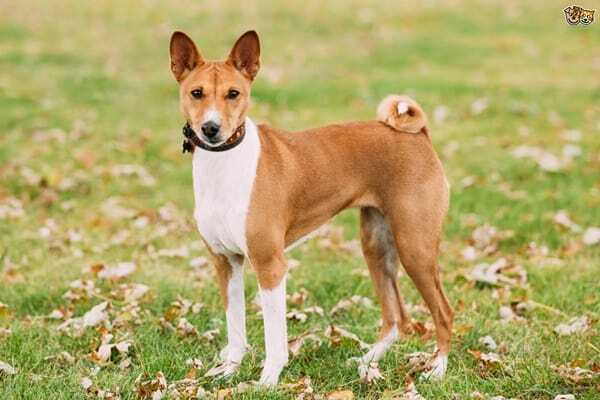 Basenji dog was only found in Africa and Congo. 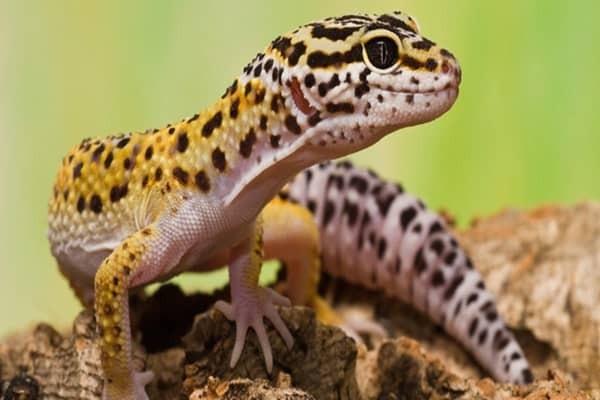 They are known as great hunters and uses their sight and scent for hunting. The villages used them to control the rodent population. But this dog is actually better for the owner who can stay one step ahead of him. You are now one of the dog lovers who can really have a debate about the strongest dog breeds on this planet. You almost know about all of them and just you need to know about them in details. If you liked our article, don’t forget to share it with your friends.